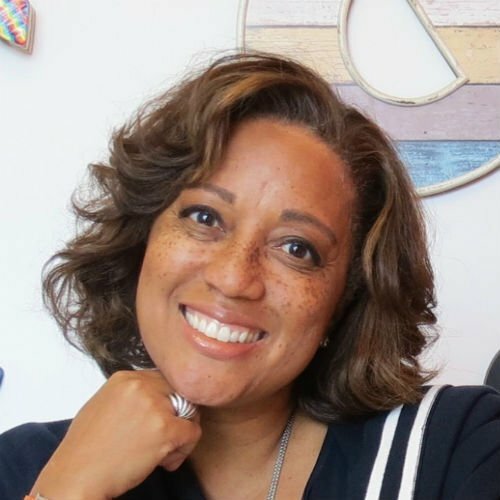 A visionary, change-agent, Candi Castleberry Singleton is the Vice President of Intersectionality, Culture, and Diversity (ICD) at Twitter, where she leads the new A.I.R. strategy focused on ICD internally and on the platform. She is also the founder of the award-winning Dignity & Respect Campaign, which has helped organizations create environments of dignity and respect. Business acumen developed from leading teams in operations and experience in sales and product marketing at Xerox Corporation shapes her approach to partnering with business and community leaders to build sustainable practices for the workplace and community. She has developed successful strategies and initiatives in technology, telecommunications, and healthcare including Sun Microsystems, Motorola, and UPMC. As an experienced diversity and inclusion leader, she created The Bolt-On to Built-In Model™ featured in her chapter of Crossing the Divide: Intergroup Leadership in a World of Difference (Harvard Business School Press). The model has helped her transition companies from compliance-driven processes led by HR to integrated activities that shift the responsibility for achieving an inclusive culture to every employee.